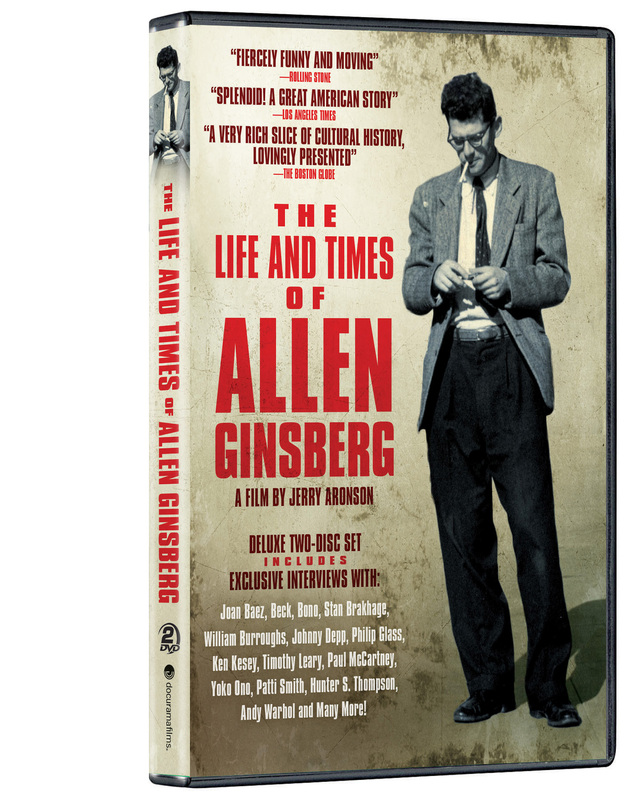 Visionary, radical, spiritual seeker, renowned poet, founding member of a major literary movement, champion of human rights, Buddhist, political activist and teacher—Allen Ginsberg’s remarkable life shaped the very soul of American counterculture. 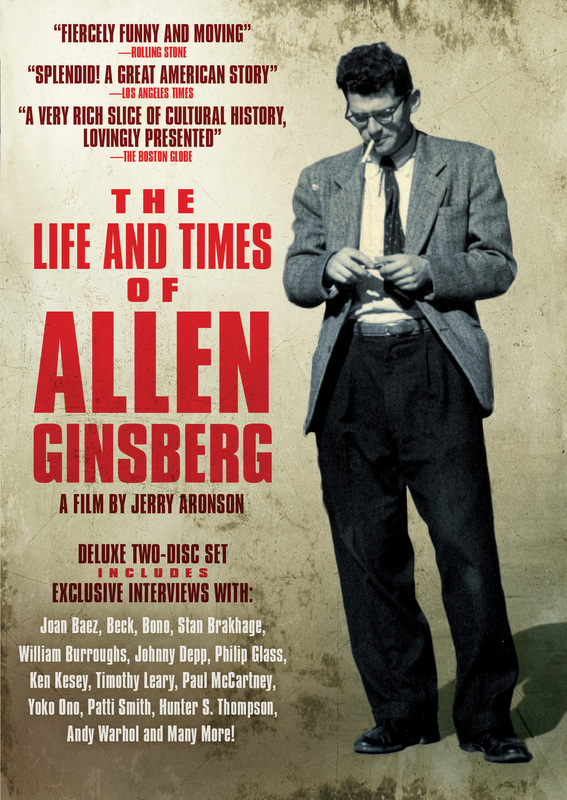 For 25 years, Academy Award®-nominated director Jerry Aronson accumulated more than 120 hours of film on Allen Ginsberg, resulting in this comprehensive portrait of one of America’s greatest poets, author of Howl and other groundbreaking poems. The DVD includes exclusive and revealing interviews with his friends, family and contemporaries as well as never-before-seen materials made public because of the warm friendship that developed between subject and director. This compilation reveals the last 60 years of American culture beginning with the Beat era in the post-war Forties and Fifties, continuing through the revolutionary Sixties and concluding with the uncertainty and possibility of current times.